No, hypnotists are not combatants. Nor would we intentionally do harm under any circumstance. When I refer to the ninja skills of the hypnotist I'm speaking of our ability to communicate, read and offer our clients a convenient pathway to the success they want and deserve. As the late great Dr. Milton Erickson once said, "all blades of grass are a different shade of green." Meaning that all people are different, yet we are all the same. An ironic incongruence. For instance, we all want to be happy. For some people that may mean a reclusive, quiet life. To others happiness means being the center of attention and constant excitement. 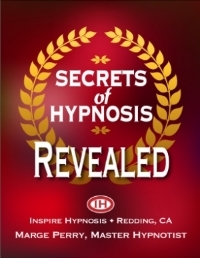 The ninja hypnotist must learn to discover the core behaviors each client wishes to improve or change and then be capable of using four types of hypnotic suggestion to bring about the desired change. I will explain how each type of suggestion is used in a future post. However the point of this blog is to emphasize the importance of honest communication between a client and their hypnotist. 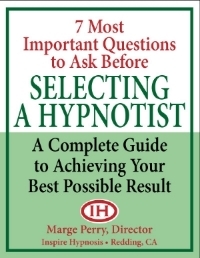 More often then not, when a client fails to achieve their goal with hypnosis it's due to inaccurate or incomplete information given by the client to the hypnotist. These are not conscious deceptions on the client's part. Their communication is simply dictated by false or distorted perceptions. Clients have told me they were "meant to be fat." Of course no one was ever meant to be fat. Besides, no one makes a decision to be fat, except the person who is overweight due to their own self-limiting behaviors and thought patterns. The ninja hypnotist is highly trained to recognize false perceptions that undermine the effort to change behavior and persist in the quest for total, complete, permanent, positive change. 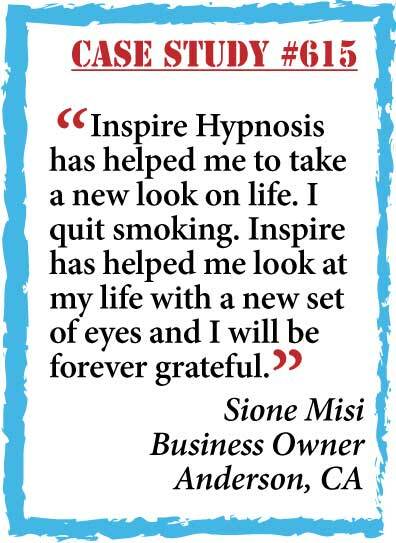 If you are considering using hypnosis for weight loss, smoking cessation or stress relief, be as frank and candid as possible when speaking to your hypnotist about these problems. The specific behaviors you wish to change, your past and current emotional state and most importantly, your goals for the future, plan of action and the specific behaviors necessary to eliminate unwanted behavior and transform yourself into the person you want to be. 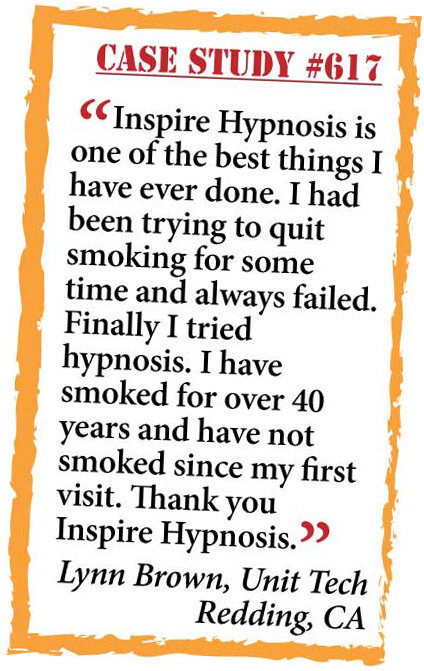 This is why Inspire Hypnosis requires an initial consultation before we accept any client. 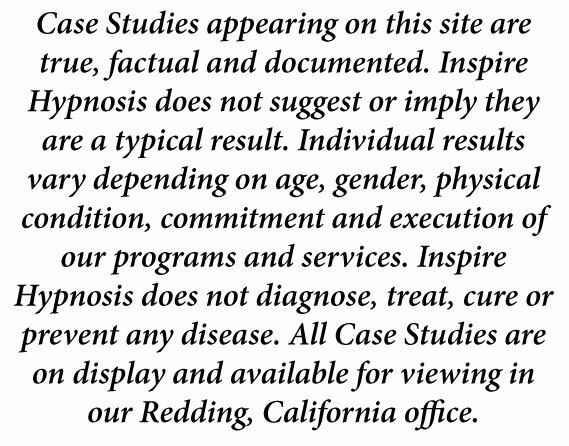 If we detect the perspective client has unreasonable goals or obstacles that hypnosis could not benefit, we tell the client so and refer them to other professionals competent in their area of need. Fortunately this is rare. Ninja hypnotists develop a rapport with their clients based on honesty, integrity and ethics. We inform our clients what we are doing and why we are doing it. We make an effort to reduce the psycho-babble hypnotic language with understandable examples and hypnotic capacity tests. 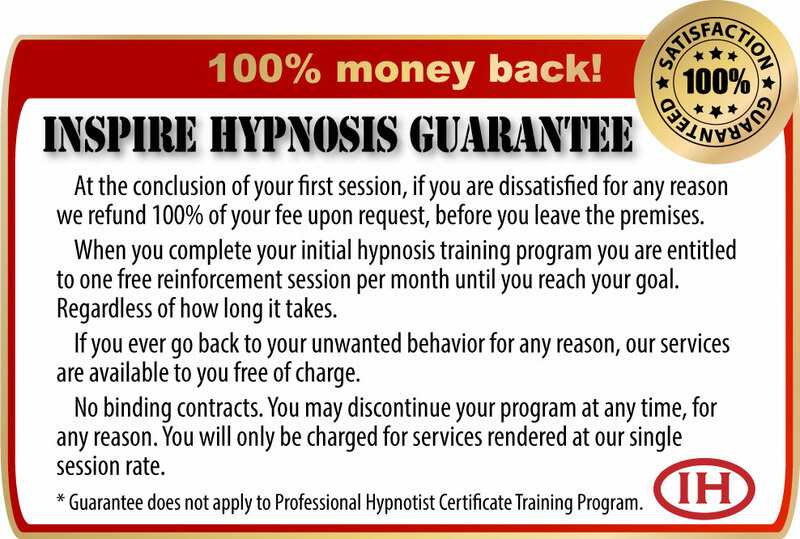 When you qualify for an Inspire Hypnosis program, you can be assured we are as convinced as humanly possible that you have the "right stuff" to attain your goals conveniently within a reasonable time frame, with as little discomfort as possible. I urge you to call me, Marge Perry, if you wish to make improvements in your life whether it be simple time management or hypnotic weight loss. 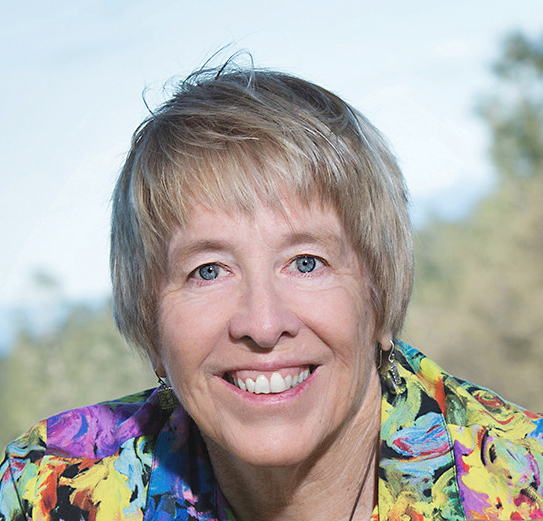 We're here for you (530) 387-6644.